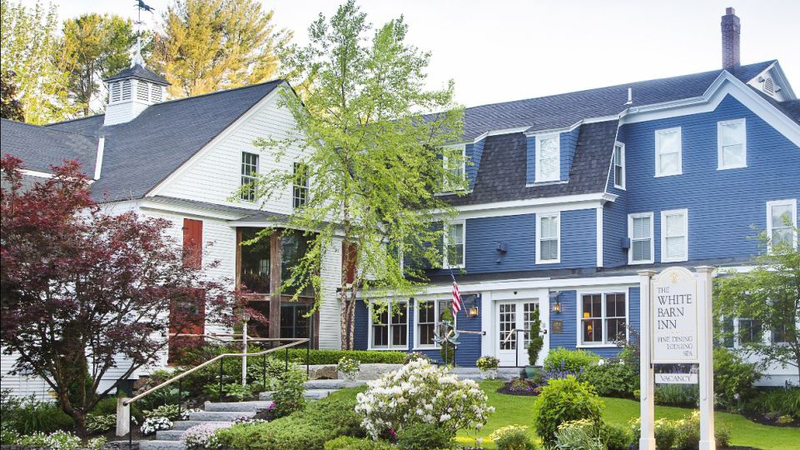 Elandis, an international hospitality and real estate ownership, development and property management subsidiary of the Libra Group, announced today completion of the sale of the Yachtsman Lodge & Marina hotel on the Maine coast. 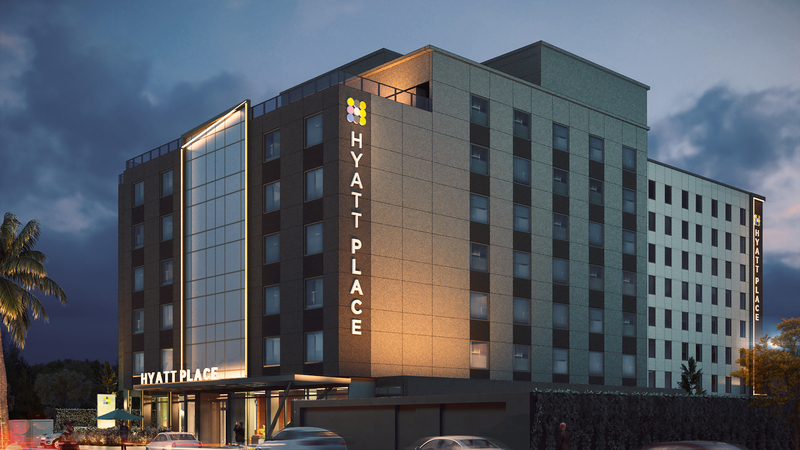 The new owner is a value-add real estate investor based in Boston, which will target a repositioning of the hotel. Daigle Commercial Group, Inc., a Portland based broker with a hospitality industry focus, facilitated the transaction. 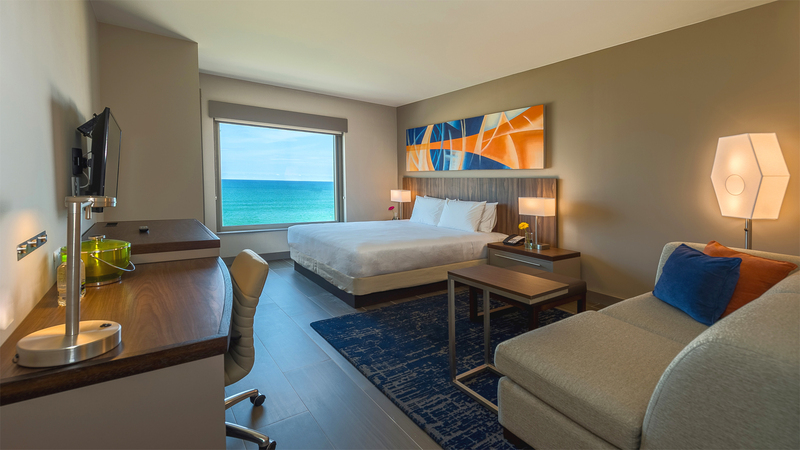 The boutique hotel, located on the shores of Kennebunk River near the ocean, has 30 nautical décor rooms, each with panoramic waterfront views of the hotel’s marina, which forms part of the hotel and which has recently undergone an enhancement program. 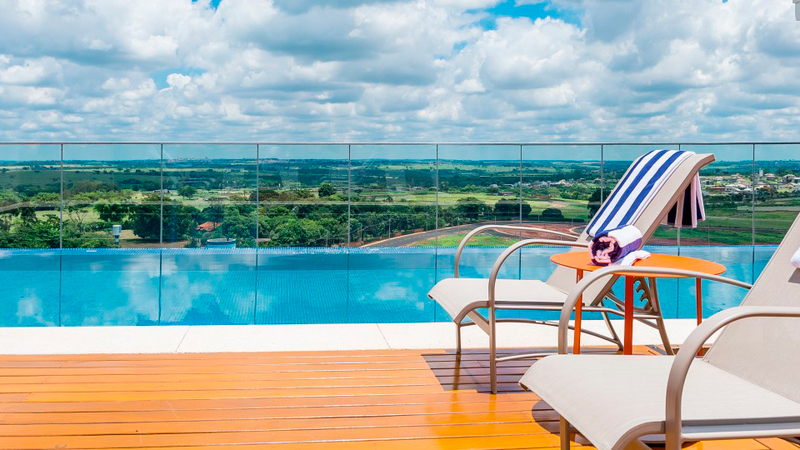 Elandis has an extensive and varied portfolio of hotels in the northeastern United States, Latin America and Europe. 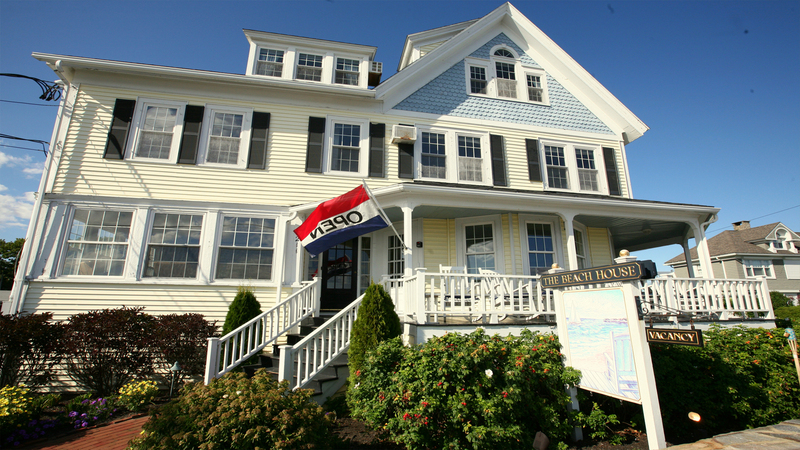 New England is home to nine of its hotels, including three in the Kennebunk market, namely the White Barn Inn Grace, the Breakwater Inn and the Beach House. 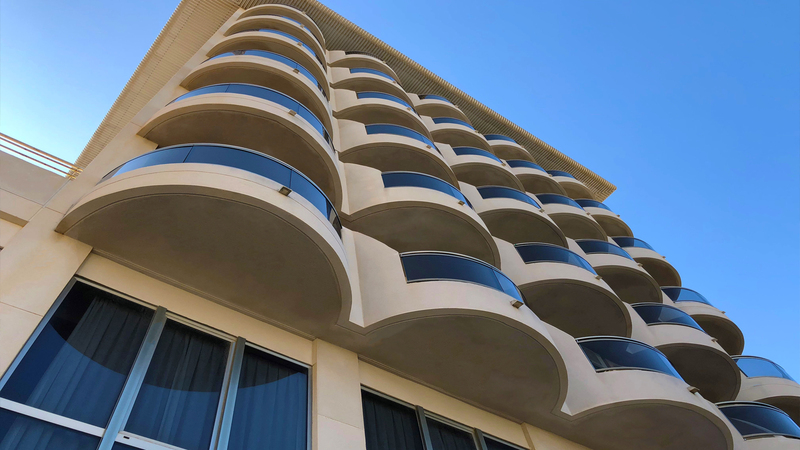 Elandis works closely with international and local hospitality management companies to operate its assets, including Hay Creek Hotels, Hyatt Place and Grace Hotels, a boutique hotel management company owned by the Libra Group.